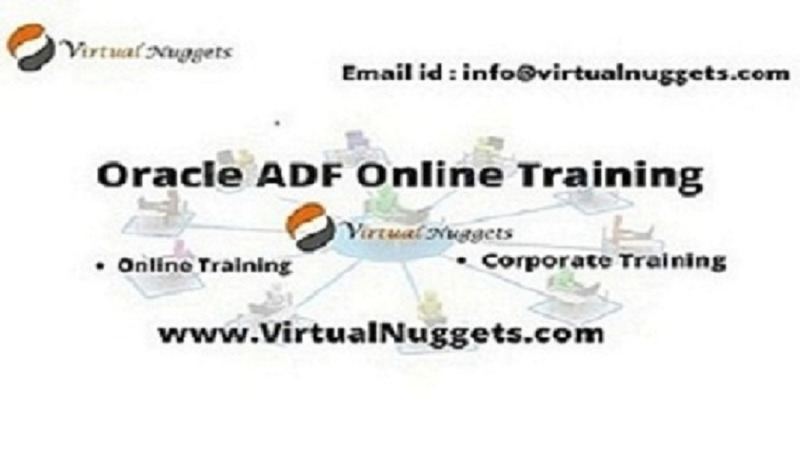 Oracle Application Development Framework, usually called Oracle ADF, offers a Java framework for building enterprise applications. This Java framework is a end-to-end development framework, built on top of the Enterprise Java platform, offering unmatched productivity to application developers. The Oracle ADF framework supplies integrated infrastructure solutions for a variety of layers of the application and an simple way to develop on top of them.